We Americans love to drive , and we love our cars. Even as advances in automotive technology continue to increase the distance between today’s modern autos and the gas-guzzling jalopies of yore, we’re still drawn to the classics; there’s just something cool about old cars. 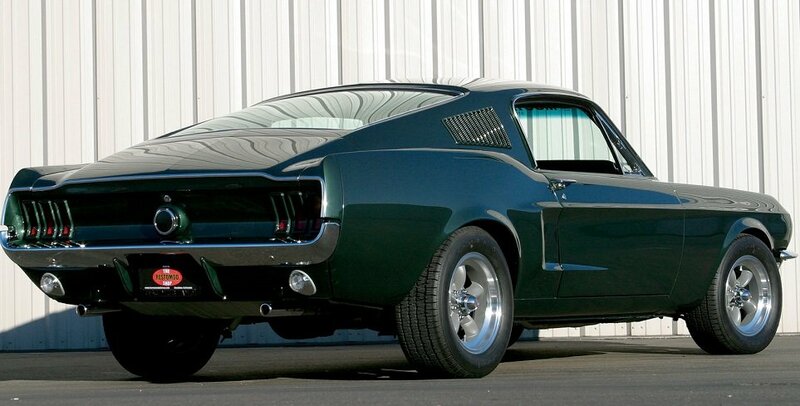 Just in time for the Fourth of July, here’s our list of the 5 most iconic American cars. The ’57 Chevy has a full name: it’s the 1957 Chevrolet Bel Air. The car that epitomizes Fifties-era hot rods (those fins! 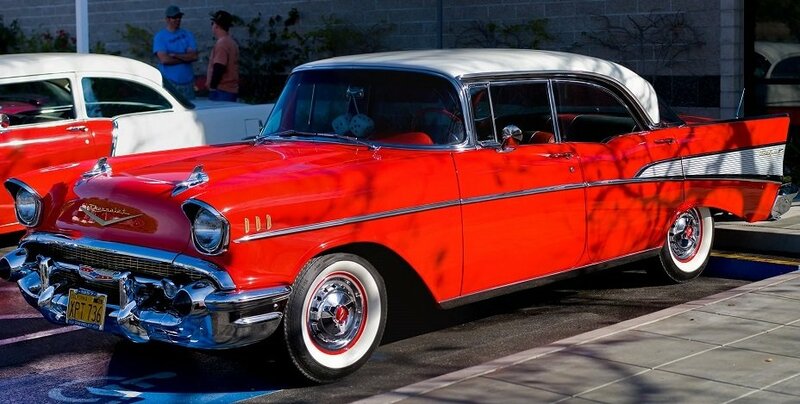 ), Bel Airs produced from 1955 through 1957 sported more than just looks: the car was powered by a small-block V8, the first in a Chevy since 1918. 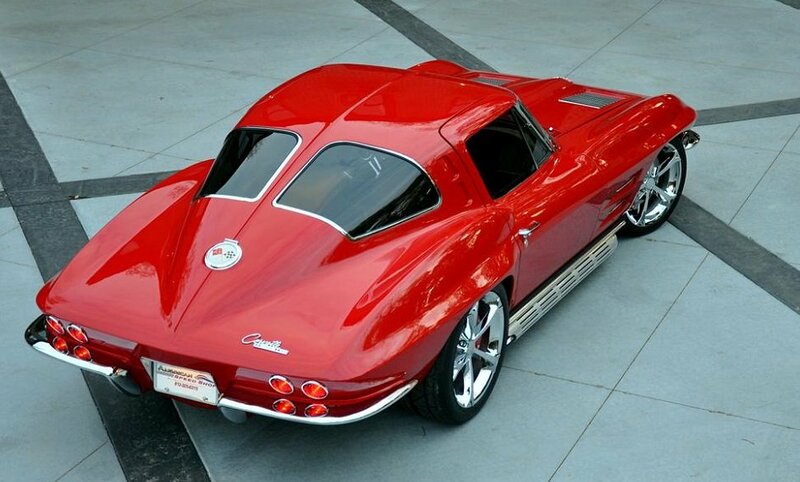 The Corvette has gone through many redesigns, and remarkably every single version of the car has been a winner. (Sorry, Mustang, but we remember how you looked for most of the 90’s.) The ’63 edition remains the pinnacle, thanks to that awesome New Frontier-inspired, retro Space Age cool split rear window. The original SUV began life as a military vehicle. 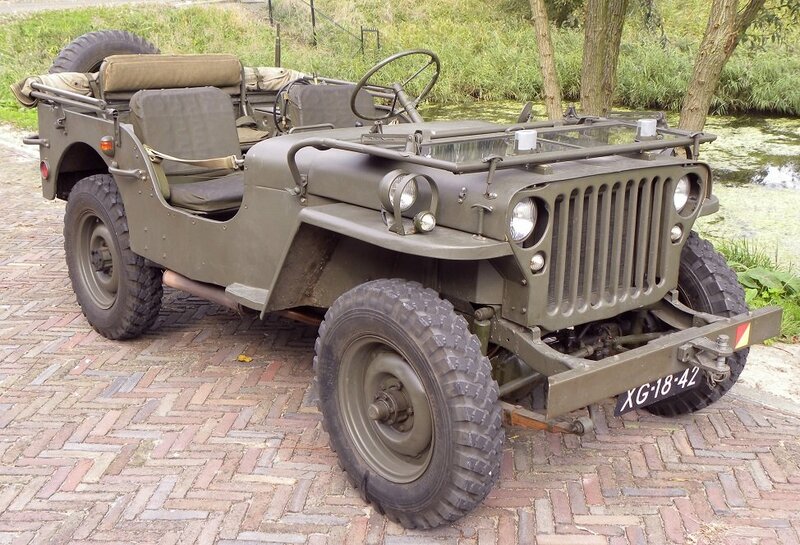 During World War II, over 500,000 Jeeps were built for the Allied military; the Willys-Overland Motors company and Ford Motors divided production. The origin of the name “Jeep”? It’s widely believed that it stemmed from Ford’s official name for the vehicle – the GPW. It wasn’t the first car ever built – that was the Benz Patent-Motorwagen, invented by Karl Benz. 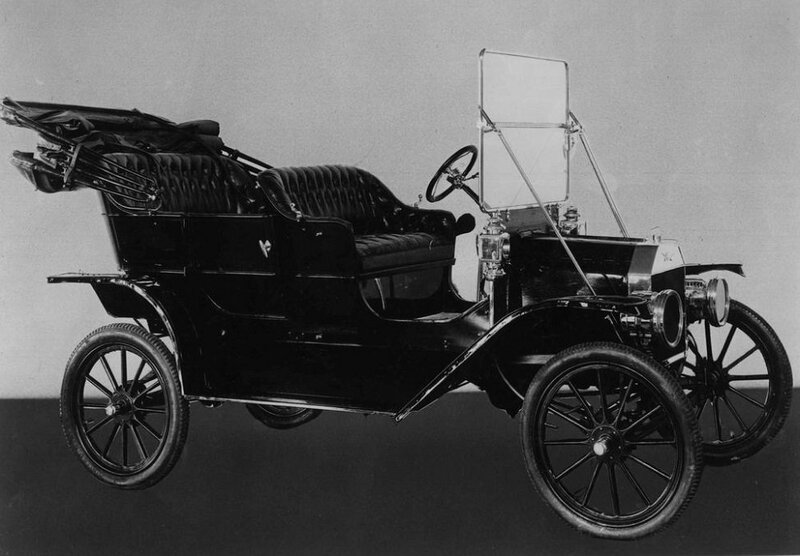 And it certainly wasn’t much of a performance car – the Model T’s top speed was only about 45 mph. But Henry Ford took building cars to a whole new level, applying assembly line work practices and enabling Ford to mass produce the Model T. It’s safe to say that Ford radically altered not only the American transportation industry, but American culture itself.